South Africans will spend more than R45-billion online in 2018, with over 60% of buyers making a purchase from an overseas retailer, new research by Ipsos, for PayPal, has revealed. By 2020, the figure will rise to R61-billion. The fourth annual PayPal and Ipsos cross-border e-commerce report shows that 69% of active online South African adults shopped online in the past 12 months, bringing total estimated spend in 2018 to R45.3-billion — a 19% increase over 2017. The three most popular online shopping categories for South African consumers who shop online are clothing and apparel (53%), entertainment and education (digital/downloadable) (51%), and event tickets (51%). Sixty-two percent of South African online shoppers purchased something from an overseas retailer in the past 12 months, compared to 43% in the previous year. Clothing and apparel, footwear and accessories came in as the most common cross-border purchase (68%), with jewellery and watches second at 62%. Consumer electronics, computers/tablets/mobiles and peripherals was the third purchase of choice (54%). “South African online shoppers have realised that buying from overseas is not the hassle it once was, and that they can purchase must have items, often at a better price,” said Efi Dahan, GM for PayPal Russia, Middle East and Africa, in a statement. South African online shoppers purchasing from overseas chose the US as their online shopping destination of choice (34%) due to better prices, availability and variety of styles, followed by China (28%) and the UK (16%). The research showed that Christmas, Black Friday and seasonal sales are the three top occasions for shopping cross-border more frequently than usual. Mobile-based shopping is growing strongly, the research found. 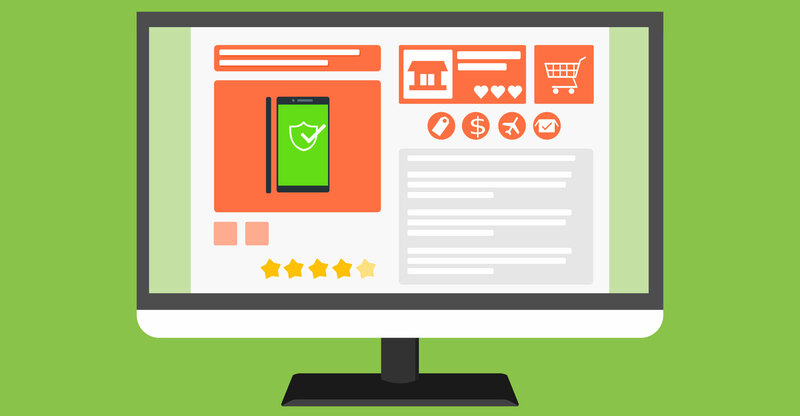 Sixty-two percent of online shoppers have used their mobile device for purchases, resulting in an estimated R14.9-billion in spend in 2018. This is forecast to grow to a R30.4-billion by 2020, doubling in value from 2018.